Parents may have had their fill of Disney’s Frozen, but chances are the kiddos have not. So why not bring them to the Garden State Discovery Museum for another dose of the ubiquitous movie phenomenon? 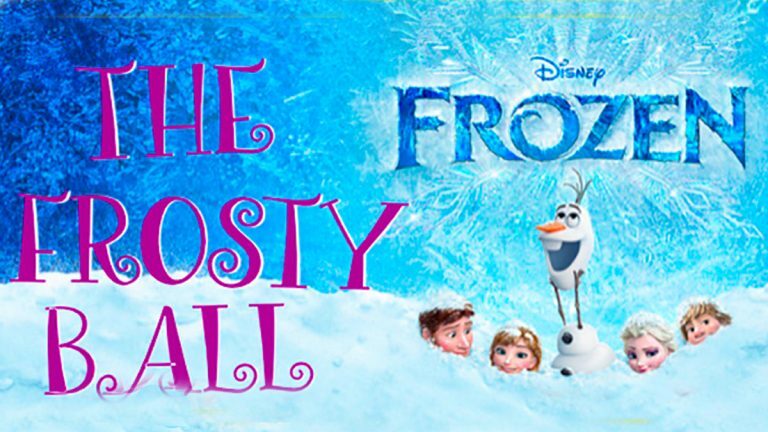 The museum is hosting The Frosty Ball: A Frozen Event on the evening of Feb. 13. The event will feature an outdoor obstacle course, Frozen-themed crafts and games, plus a chance for children to meet their favorite characters from the movie. And, of course, there will be sing-a-longs. Dancing, too. It’s a ball, after all. Though kids will be encouraged to “Let It Go” with their dance moves rather than attempt a perfect waltz. There will also be frozen foods like snow cones and milkshakes, a “finish each other’s sandwiches” bar and hot cocoa station. Tickets are $25 for children who are museum members ($30 for non members) and grown-ups get in for just $5. Pre-registration is required. Friday, Feb. 13, 6:30 p.m. to 8:30 p.m. – Garden State Discovery Museum, 2040 Springdale Road, Cherry Hill, NJ.